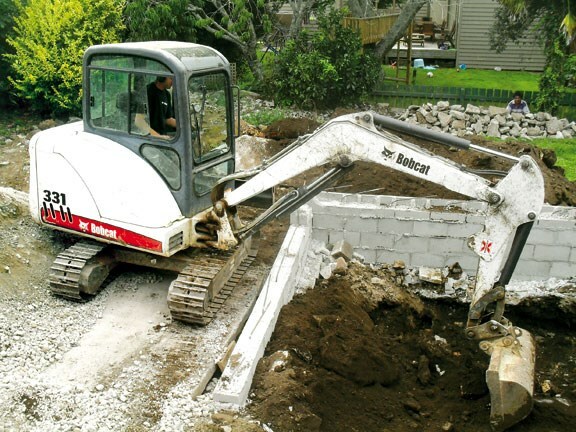 American muscle is hard to beat, and the Bobcat 331G excavator has the added bonus of a comfortable cab and easy maintenance. 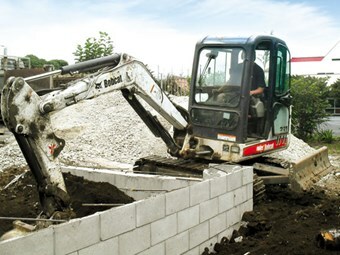 Bobcat 331G excavator: American muscle as its best. Andrew Spice is a contractor working throughout the Auckland region, mainly specialising in the kitset garage, sub-floor market. 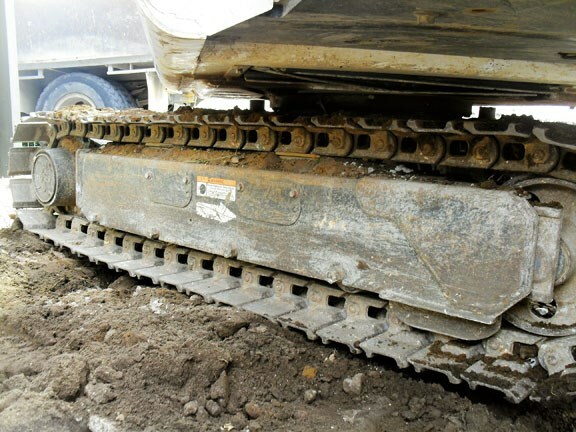 Site access and work conditions can be difficult. 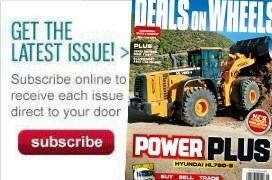 Both of Andrew's main machines of attack are from Bobcat, one being a S205 skid steer loader and the other a 331G excavator. 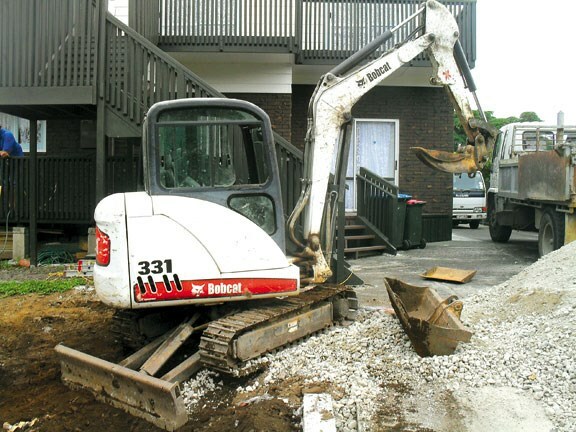 The excavator was purchased new in 2007, and is just about to clock up 2500 hours. This model does not have a zero tail swing, but Andrew says this type of machine provides better balance when loading a truck from the rear and more counterweight grunt to pull up old concrete. The formed steel cab offers a spacious interior for a machine of this size, is a comfortable working environment, and provides good visibility with plenty of windows. Andrew appreciates the efficient heater for keeping the windows clear during winter, and the air con during summer. 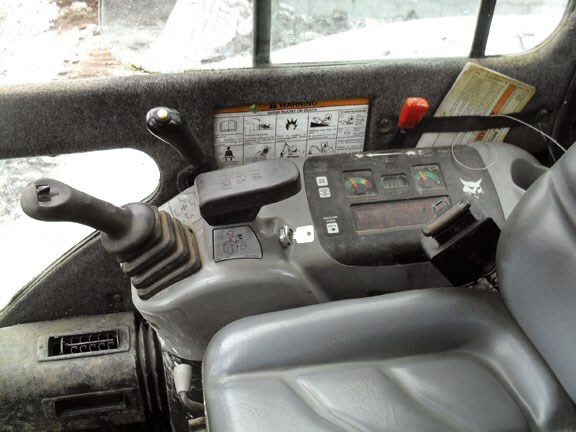 The operating controls are well placed, with nice wrist rests providing a good arm base for precise operating. The dash panel sits to the right-hand side of the operator, and is nice and simplistic to view. 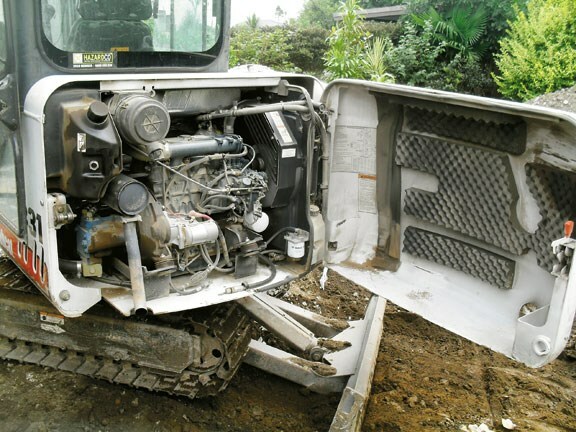 Andrew's Bobcat 331G is powered by a 40hp Kubota diesel engine. 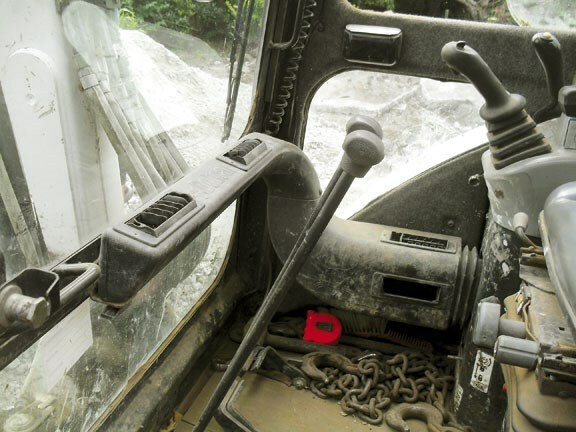 Access is gained by opening the rear counterweight, which is hinged like a car door. Once swung open, there is spacious access to most components and there is no need for me to stoop down and peer under an overhead opening door. Another bonus with a side-opening door is that there is plentiful natural light when working on the engine. When introduced in 2004, the G series featured a number of changes to previous models. The Kubota engine with direct injection offered better starting in colder conditions, appreciated by those further south. This machine runs very well, and shows its ability on an excavation in Sandringham where Andrew is preparing a building slab. The ground in this area makes any digging work difficult due to its rocky nature and I can see what he means about the usefulness of good counterweight balancing. Even when locking onto a piece of stubborn rock, the machine performs like a wrestling hero, and fights like crazy before taking another hold and breaking it free - all the while keeping good engine revs. Andrew has had an excellent run out of this machine, regarding it as a big step forward from an earlier Bobcat model he owned. Also improved upon are the track rollers that Bobcat upgraded from earlier models and they have not needed any attention yet. 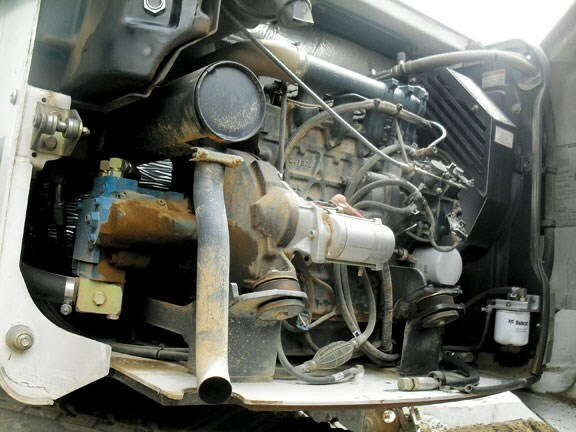 Thanks to the good access to the engine area, daily checks and any routine maintenance can be handled easily and safely.